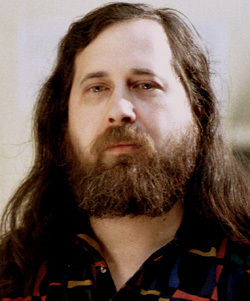 Richard Matthew Stallman is the founder of the Free Software movement, the GNU project, the Free Software Foundation, and the League for Programming Freedom. He also invented the concept of copyleft to protect the ideals of this movement, and enshrined this concept in the widely-used GPL (General Public License) for software. Note: Entry to the event is free. However, If you want a certificate you can pay Rs.20/- at the event. Spread this news to your friends 🙂 I am going to participate tomorrow with my friends 😉 What about you?